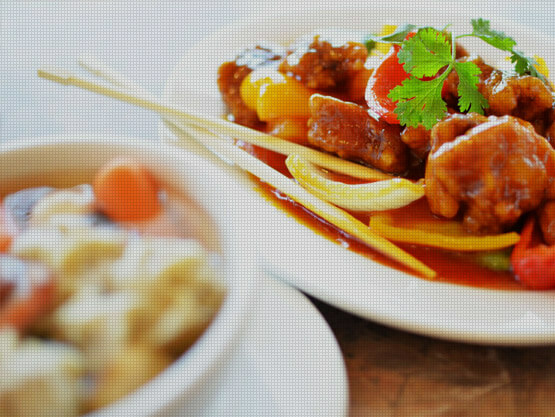 Chinese cuisine is vast and preparation of dishes varies all over the globe. Ensure you select the ideal dishes for your guests created with the highest quality rice, noodles, vegetables, sauces and seasoning. Our chefs are greatly knowledgeable in the eight culinary traditions of China, Anhui, Cantonese, Fujian, Hunan, Jiangsu, Shandong, Szechuan and Zhejiang.